Gov. RICHARD LYNN SCOTT tries to renounce the foreseeable effects of first-in-the-Nation special interest legislation that he signed at the behest of beach property owning Me-PUBLICANS. 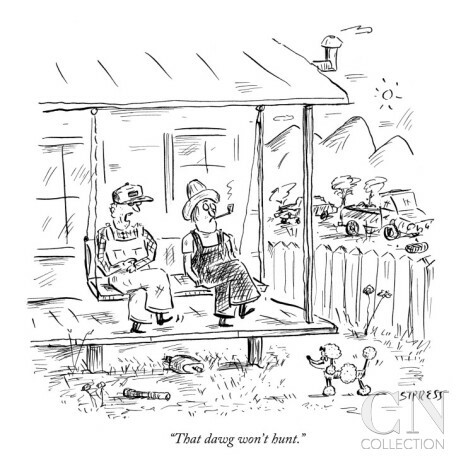 As the New Yorker cartoon says, "That dawg won't hunt." The executive order comes after a new law was put into place and went against Florida's long-standing "customary use" policy. TALLAHASSEE, Fla.— Gov. Rick Scott signed an executive order Thursday that could be a game changer for beach access. The executive order, which calls on counties to not limit access to beaches, follows a new law allowing beach property owners to kick people off their private beach property. 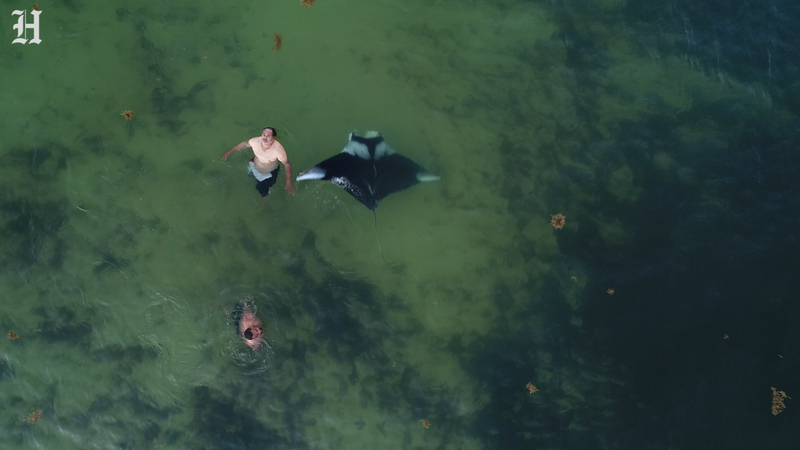 The new law is the first of its kind in the country and goes against Florida's long-standing "customary use" policy, which states that beaches belong to the public. State officials say the law creates a process for local governments to establish customary use through the courts. Scott, in a statement, called the law confusing and said it was being interpreted as a way to restrict beach access. He added that he was committed to keep Florida beaches open to the public and that the executive order would make the commitment clear. The order also directed the Florida Department of Environmental Protection to support the effort to protect access to beaches. Florida Gov. Rick Scott issued an executive order Thursday requesting Florida counties to ensure beach access for the public, modifying a law he signed four months ago. Executive Order 18-202 is in direct opposition to HB631, a bill that Scott signed into law in March and went into effect on July 1. The old law made it harder for local governments to prevent private citizens from blocking off their land from beachgoers. If a city or town wanted to allow public access to these lands, it would have to sue the private owner. The previous law had left many citizens confused as to who had access to certain areas of the beach. It also made it easier for people to block off portions of the beach behind their properties, even though the public had been using it for decades. While the bill left many confused as to whether the government was enabling more privatization of beaches, representatives of Gov. Scott said this was not the case. Scott’s executive order gives local governments broad authority to make sure citizens are able to access any part of a beach. This would include the private land that the public has always used, according to a legal principle called “customary use,” said the Tampa Bay Times. The order directs the state Department of Environmental Protection to establish a website where people can log complaints over lack of beach access. The agency must review the complaints and report back to the Legislature. The DEP will also serve as a liaison between the public and local governments about how the new law should be implemented.